Cliff Lawson & Ramona Bernard describe how they came to start the collection. “Mississippi is home. But from the late 1970s, until we moved to Water Valley in 2004, home was California’s Mojave Desert, about 150 miles north of Los Angeles. My hobby was hiking in the desert back country. You find strange things in the desert, from plane wrecks to petroglyphs to mule shoes to bones. It didn’t take long to learn that these were radiosondes, most of them released from nearby military bases (the Navy’s base at China Lake and Edwards Air Force Base). I started hauling the relics home. Over time, they filled a bookshelf in my office, and soon a wall of my garage. I hung a little sign over the collection: The Radiosonde Hall of Fame. In the ’90s I started collecting in earnest, buying from military surplus houses and obscure junk stores. 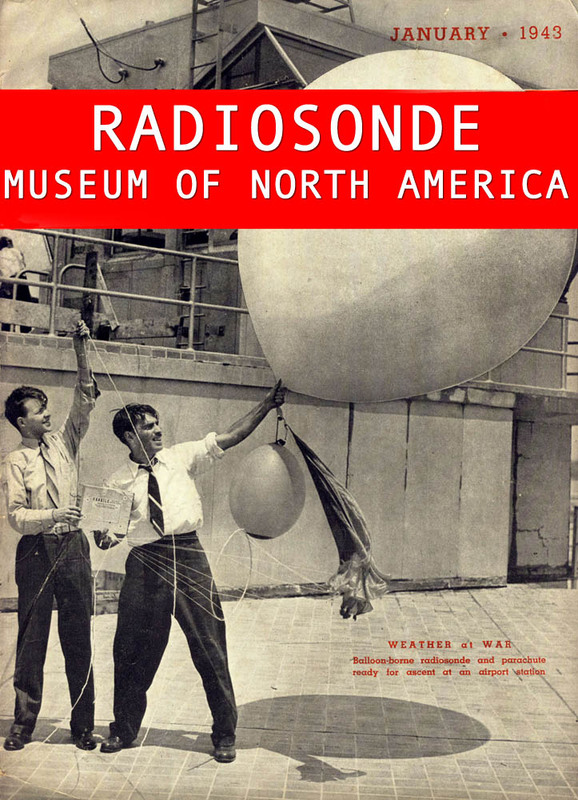 EBay opened up a whole new level of activity, and I branched out from radiosondes to radiosonde-related items; photos, magazine ads, books, test equipment and such. In 2005 I bought the Warren Brader radiosonde collection. When Ramona, my wife, presented me with an album of radiosonde postage stamps, I started chasing radiosonde first-day covers. Today the collection, still growing, fills a hallway of our house and a good part of my office. Next step is to find a small storefront and open the brick-and-mortar version of the Museum.